Holidays and traditions. Tourism in Troyan, Bulgaria. There are feasts and church divine services in the Troyan church `Snt Paraskeva` in Troyan. 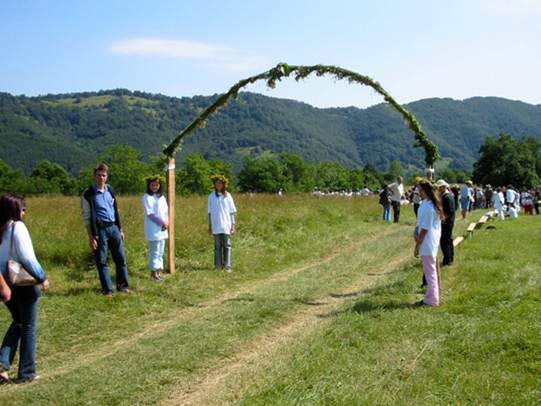 It is a church feast of the Troyan monastery `Uspenie Snt Bogorodica` - there is a procession with the wondermaking icon `Snt Bogorodica Troeruchica`. 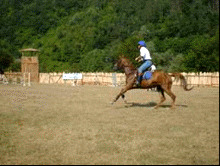 There is a fair in Oreshak village near to the troyan monastery (it lasts about for a week). 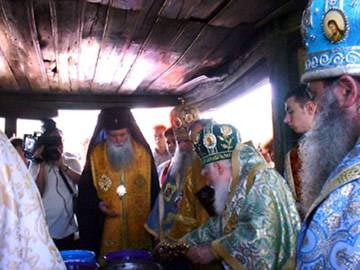 Every year the Bulgarian patriarch came in the Troyan monastery to serve the divine services. 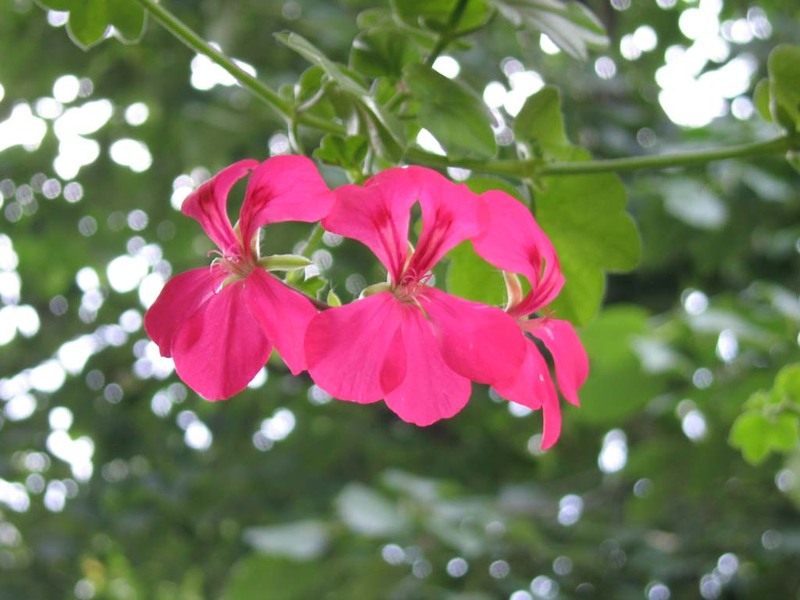 There is a feast of the herbs, the mountain and of the tourism in the foot of the Troyan passage. 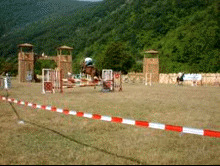 In the end of July, and in the beginnig of August there is a horse sports in Debnevo village, Troyan. A feast of the raspberry in Shipkovo village. There are competitions with children and adults on the mineral swimming pool with many prices and authentic folklore. It is the feast of the plump. and the Troyan plump rakia. 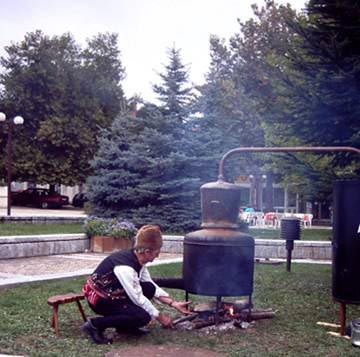 There is making of rakia on the centre of Troyan and tasting of it from the cauldron. 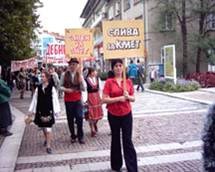 There is a concert, a lot of fun and a competition for the best home-made rakia.